Hands feel soft even after repeated use. Sensitive to odours? 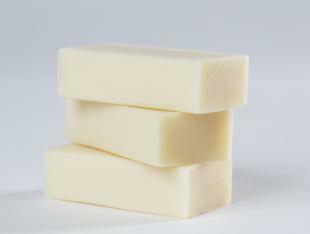 Use our purely vegetable soap which contains neither natural nor synthetic scents. Hands feel soft even after repeated use.